I was shopping on Sephora's website, one day (I have to shop on Sephora's website because they won't build me a store, where I live) and before I checked out, I went site sifting for bonus goodies and so forth. 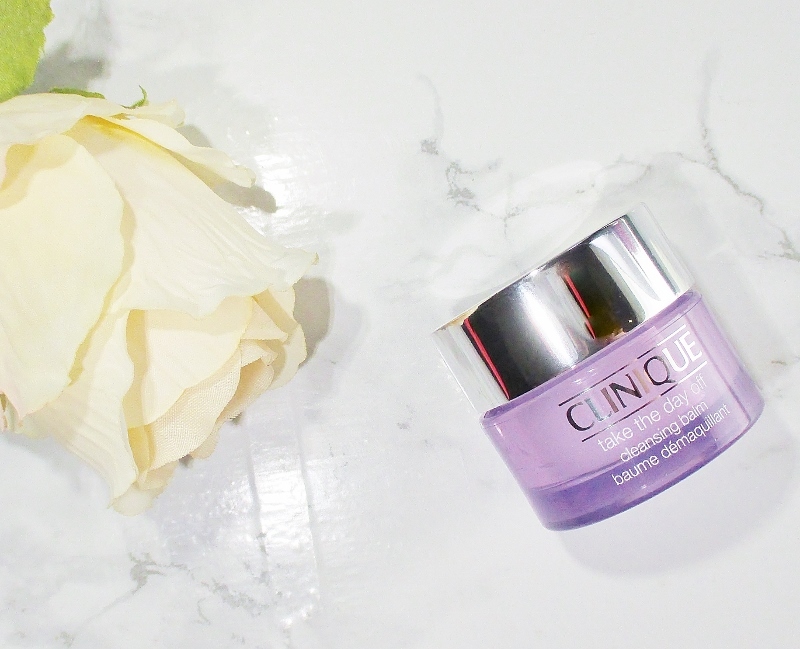 In the Rewards Bazaar was a 500 point box of little Clinique yummies, one of which was a snack sized jar of Clinique Take the Day Off Cleansing Balm. I've been intrigued about this product for a while, now so I sacrificed some points and tossed the box in my cart. A trasnformational, lightweight makeup remover that goes from balm to oil to milk to melt away every trace of eye and face makeup and sunscreen. 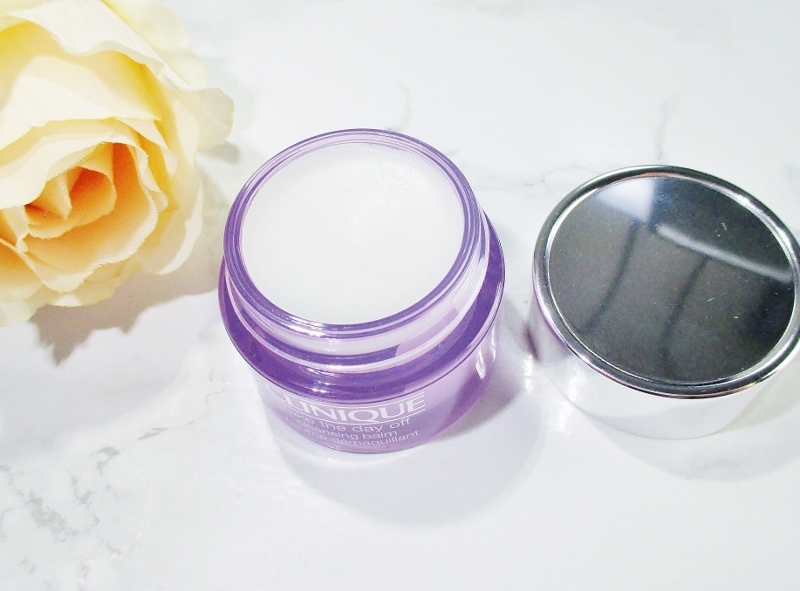 The balm is housed in a clear purple jar with a sleek silver cap. Tres Clinique. 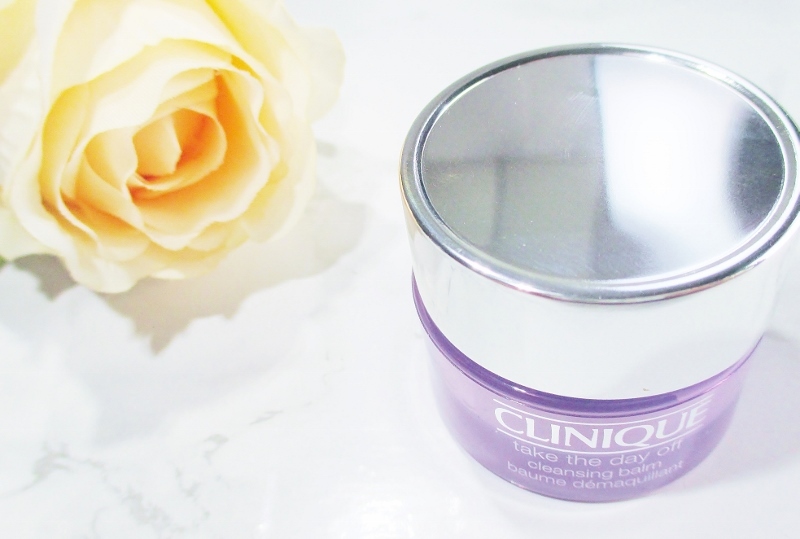 I have have really gotten into two step cleansing, lately and I have been enjoying Clinique Take the Day Off Cleansing Balm as step one in my cleansing routine. 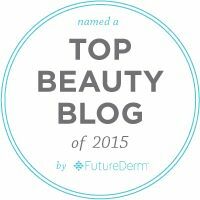 After using this balm, my skin feels clean and not at all tight or stripped. I could stop here and use toner and do the rest my skin care but I like to use another cleanser and my Foreo Luna to deep cleanse and massage my skin. I do not use this cleansing balm to remove my eye makeup. The one time I tried it, my eyes were not happy campers so I use my usual proven eye makeup remover or micellar water first, as usual. Does that make my routine three step? 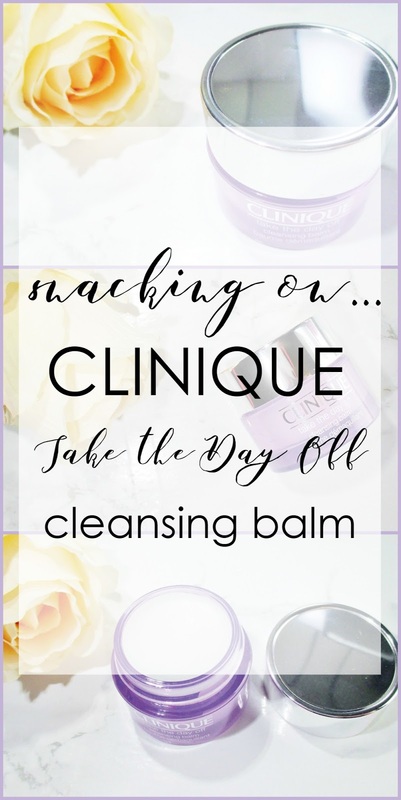 Do you use Clinique Take the Day Off Cleansing Balm? 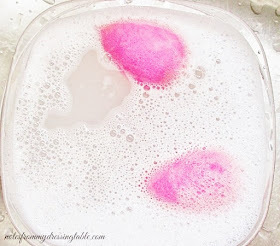 Have you tried two step cleansing? Want to hear something kind of nuts? Seven layer essence. Yeah, baby! Been playing with that one, lately. I'll do a post on it, soon and spill the deets. Nice to hear what you thought of this product.